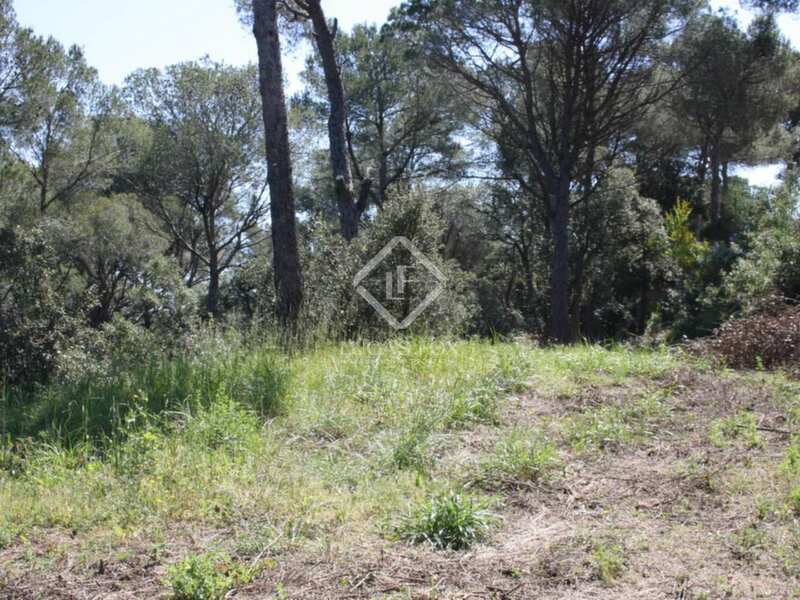 Plot in walking distance to the beach, 600m to Tamariu. 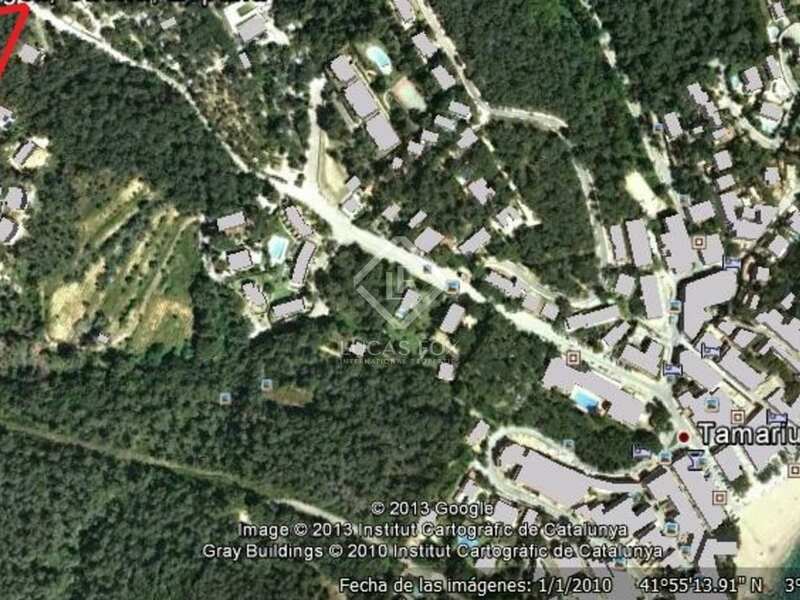 3500m2 with permission to build 4 houses. This is an excellent opportunity to acquire 4 building plots with approval to build 4 houses, either as one lot or individually. 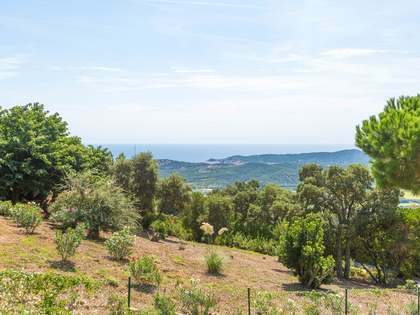 The plot is located in an ideal location and with its elevated position offering lovely views of the surrounding countryside with a tiny view of the sea to one side. 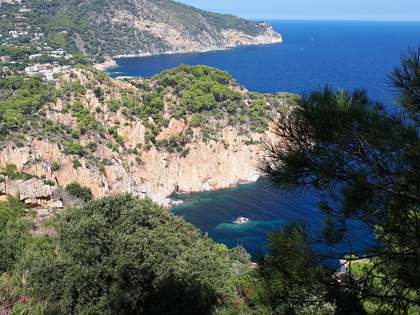 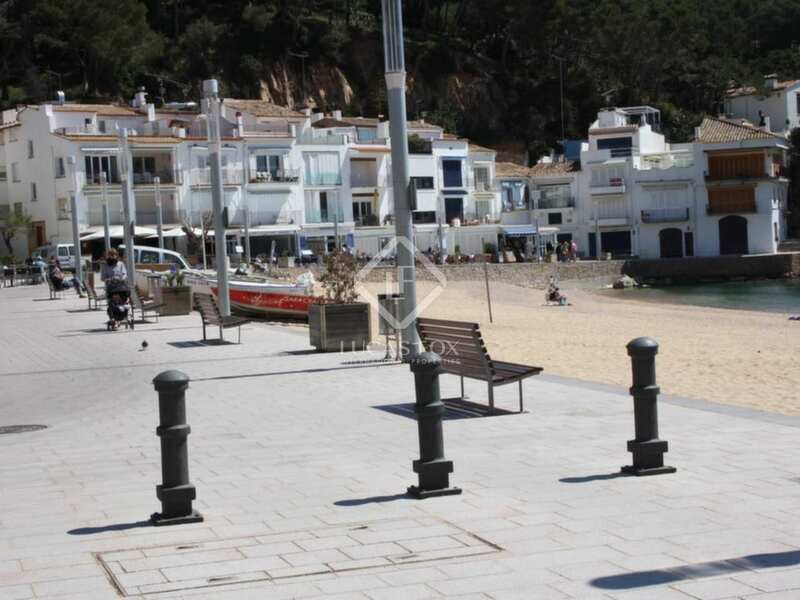 The village of Tamariu is within walking distance and a short drive away are the villages of Llafranc, Begur and Calella. 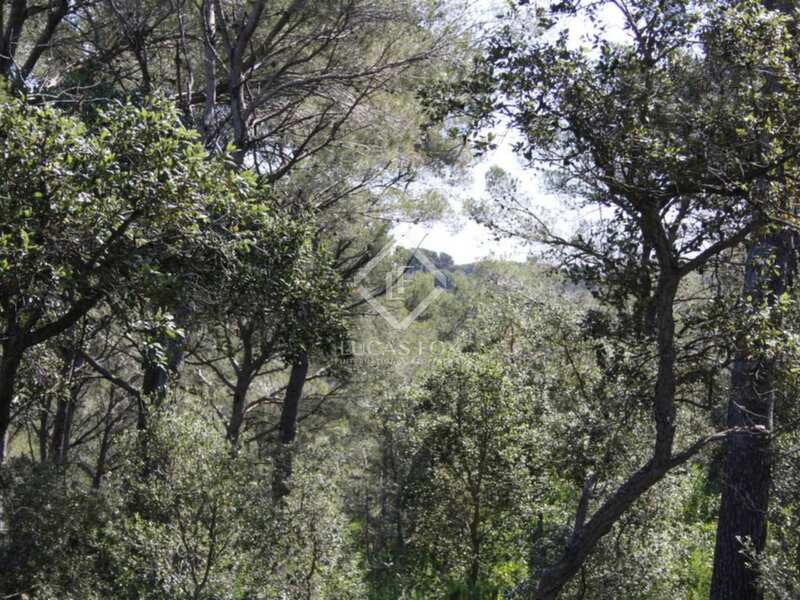 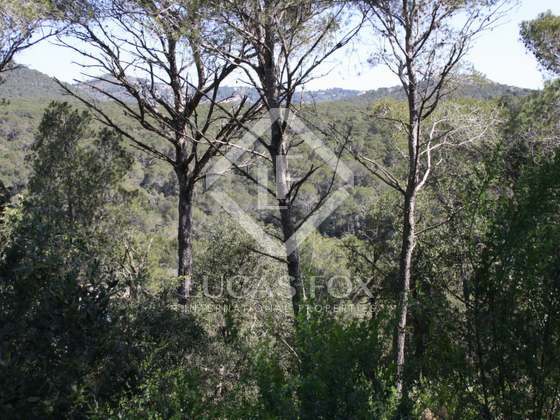 In the heart of the Costa Brava, this plot is ideally situated within moments of the coast. 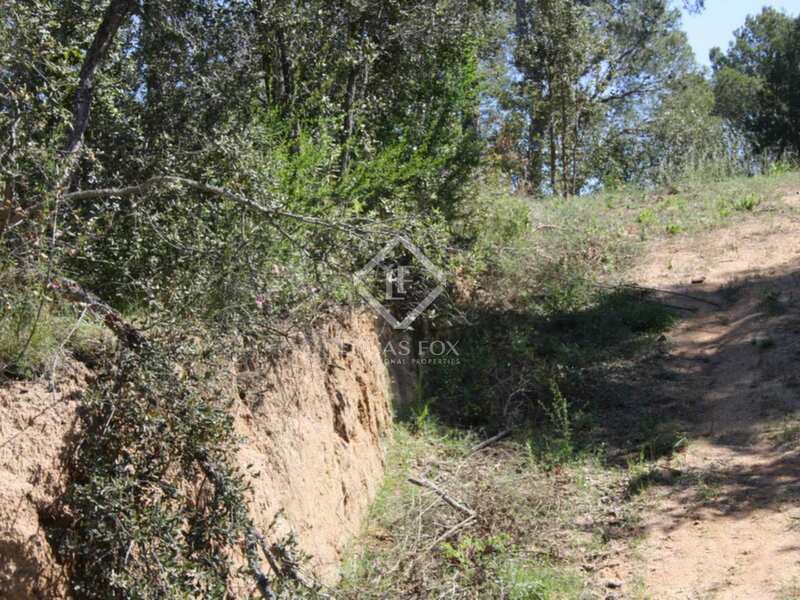 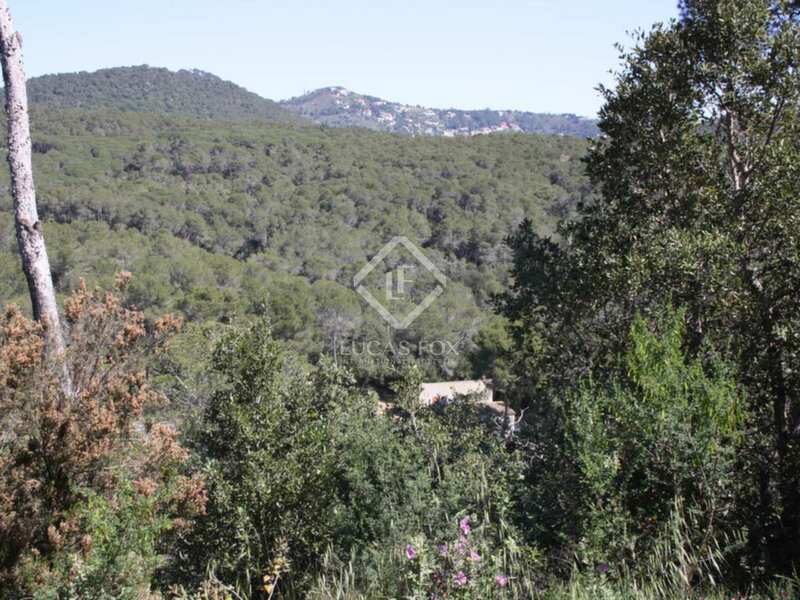 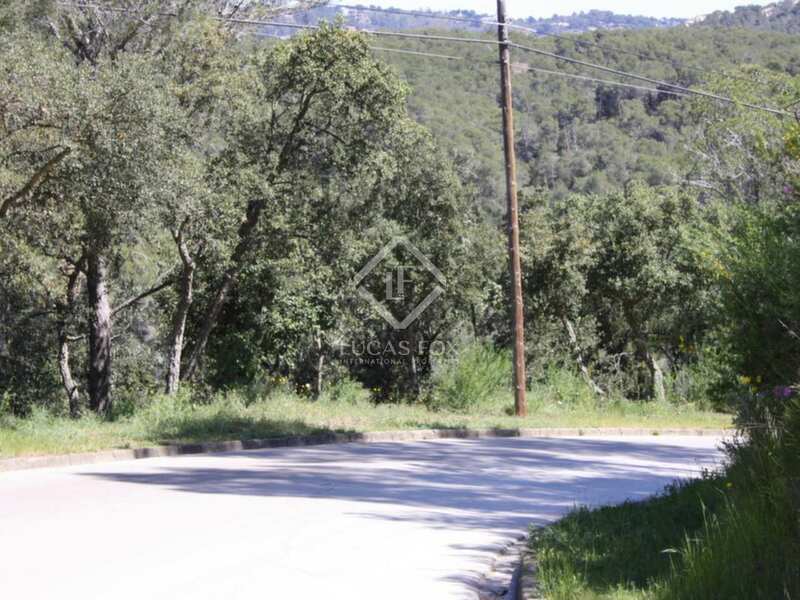 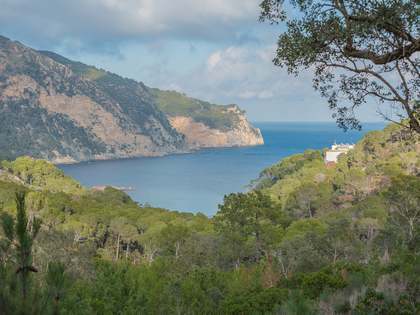 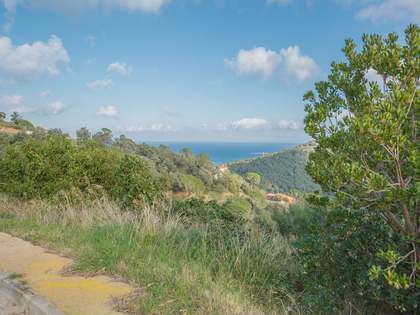 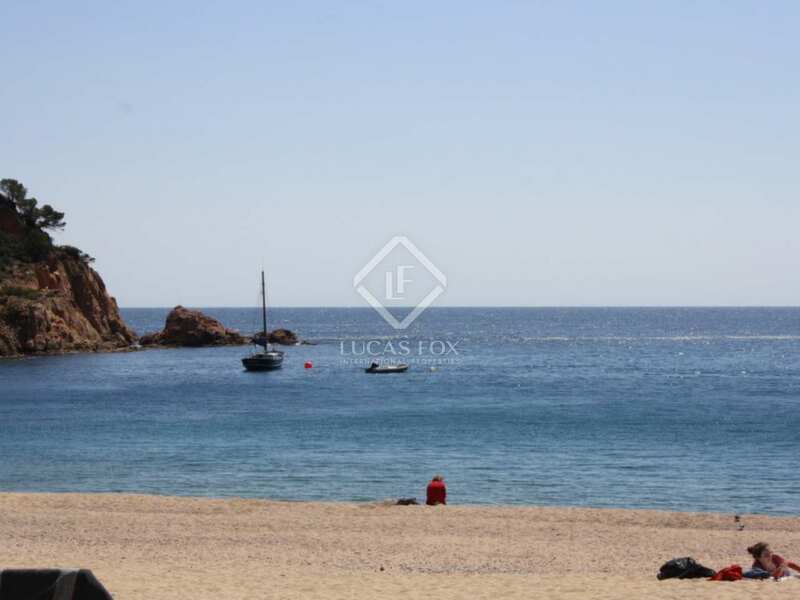 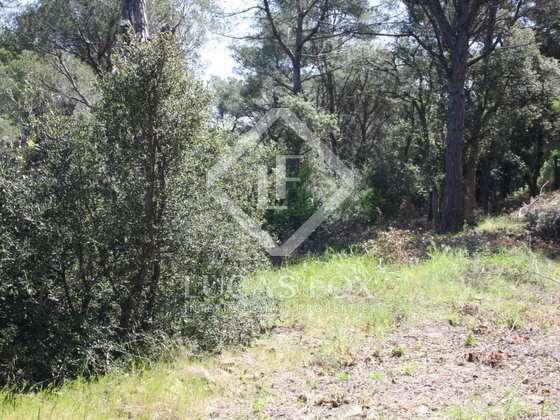 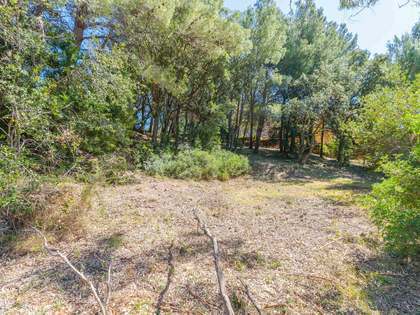 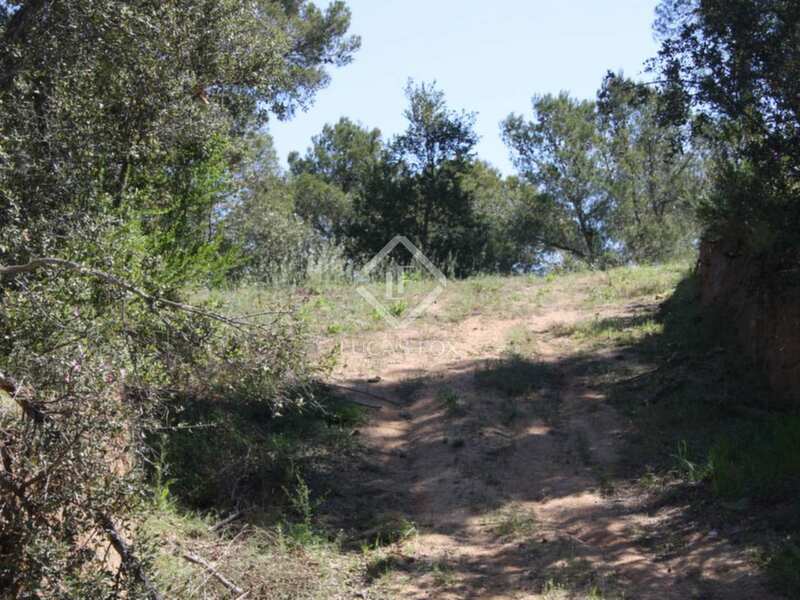 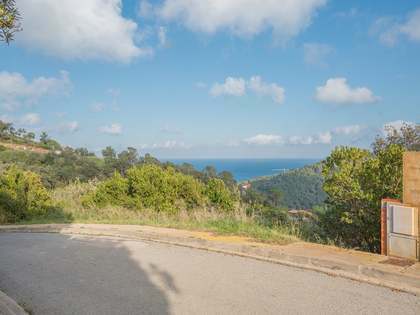 Walking distance to Tamariu and a short drive to Llafranc and Calella this plot is ideally situated to enjoy all the benefits of this sort after area.